Tesco is switching to Avara Foods as its largest supplier of fresh chicken, after reviewing its supplier base last year. Previously 2 Sisters Food Group was the retailer’s biggest poultry meat supplier. It follows a strategic review last year where Tesco’s suppliers were required to pitch to senior buyers. Tesco buys more than three million fresh chickens per week. Under the new arrangements 2 Sisters will continue to supply some lines to Tesco, and Moy Park will also continue to supply some chicken to the retailer. The switch is underway and will be completed later this year. 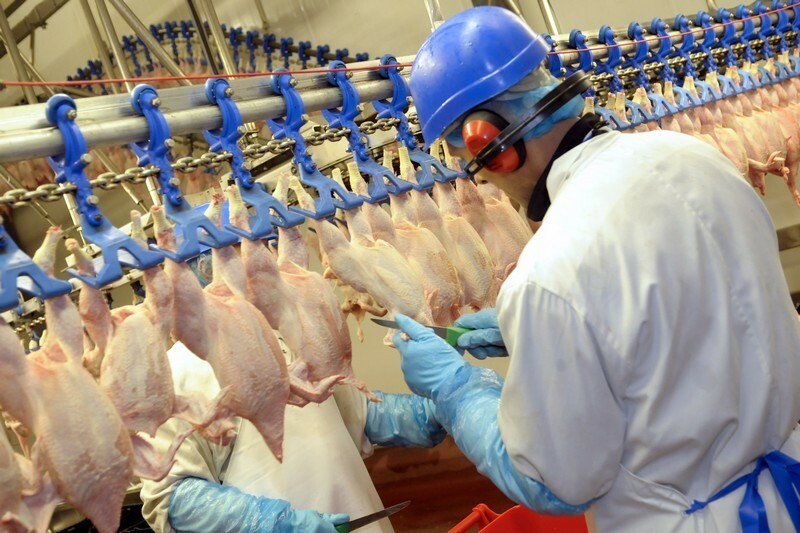 Avara Foods, which was formed last year as a joint venture between Faccenda Foods and Cargill’s UK poultry business, will supply the Tesco contract from its Herefordshire processing plant. One farmer told Poultry Business the changeover had caused some disruption in the market and it would take months for the supply chain to return to normal. He added 2 Sisters was seeking to replace the lost contract with new supply deals from other retailers. Gary Ford, chief poultry advisor for the NFU, told Poultry Business he had sought assurances from Tesco senior management that poultry farmers wouldn’t be adversely affected and that they would “still be able to supply to the processor of their choice”. A spokesperson for 2 Sisters said the contract loss was part of the normal ‘churn rate with contracts’ and growth with other retailers would mitigate the impact. “Food manufacturing is characterised by high volume and product complexity. In order to react to consumer trends, very often rapidly-changing priorities need to be accommodated, and this is often overlayed by regularly changing strategic customer priorities. “As a result, there is natural supplier cycle and churn rate with contracts, and this is a consistent picture not only with 2 Sisters, but the wider sector as a whole. In fact it is a standard feature of any significant supplier with a large customer base. “The winners in the sector are the ones who gain in the longer-term in this cycle and crucially obtain the best value rather than simply chasing volume. 2 Sisters Food Group last November reported a sharp fall in profits in its fourth quarter results, which the firm described as a reflection of the “harsh external environment coupled with underperformance in some parts of our business”. It has appointed a new chief executive, Ronald Kers, who is leading a turnaround programme. Although like for like sales in the 13 weeks to 28 July were up 1.5% to £694 million on the same period the year before, overall, the business made a £54.9 million loss. The firm said the results reflected business disposals as well as the tough operating environment. Retailer price pressure and a lag on customer price increases, inflation, the weak pound and weather were all cited as factors in addition to site closures and the associated short-term operational disruption. The business noted it had been able to reduce its debts, which now stand at £601.8m. Earlier this week it revealed it would be laying off around 9,000 staff (although it hopes to redeploy around half in other roles) and closing fresh counters in 90 stores as part of a cost cutting programme.